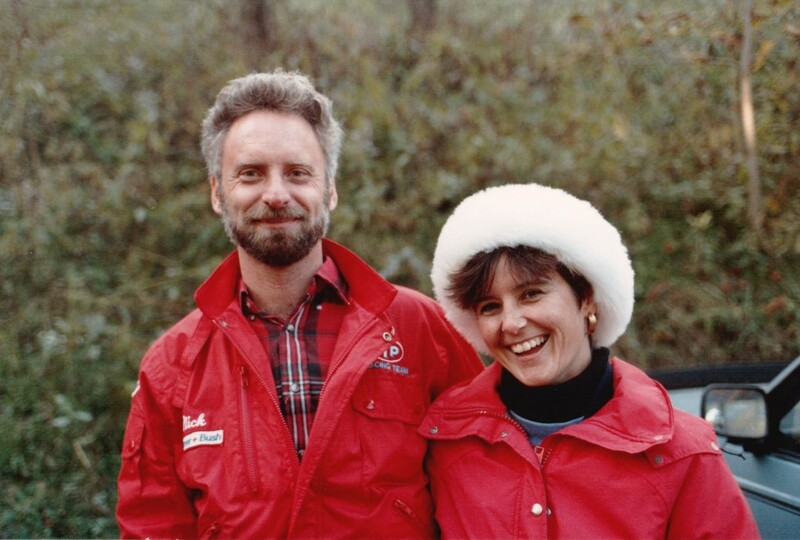 Nick Kemp was born in Toronto April 3, 1949, a surprise twin to parents John and Nettie Kemp. As a child, he always showed an interest in mechanical workings. To the frustration of his siblings he was most interested in working parts, but not always motivated to put things back together. Nick Kemp is one of Canada’s most accomplished motorcycle builders and is well known for his innovation in design, engineering and building of bikes in various areas of motorcycle racing. Other areas that his mechanical genius influenced were from his first 150 Honda bought in 1967 to his Kawasaki A1SS Avenger. 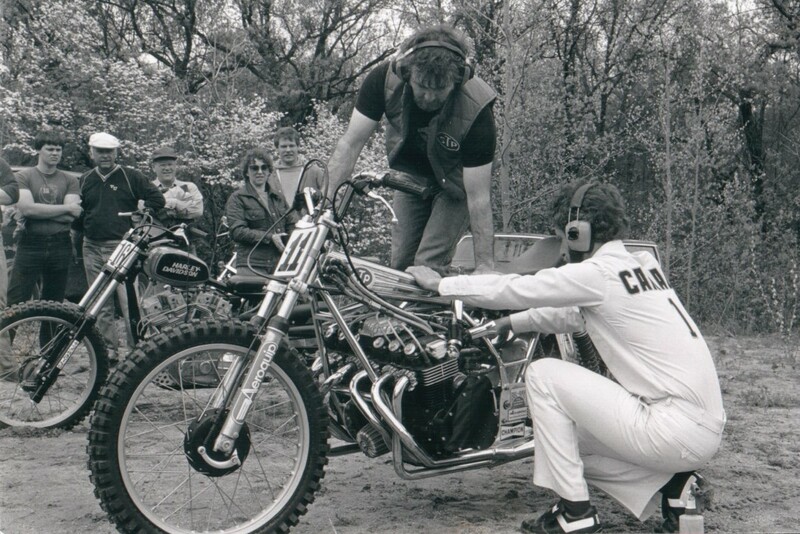 In 1972 he set a lap record at Mosport in a ride referred to as “inspired madness.” Riding his A1SS Avenger that after 15 laps, went from last place to first, he set a 250cc production lap record and passed reigning #1 plate holder, Jim Dunn. 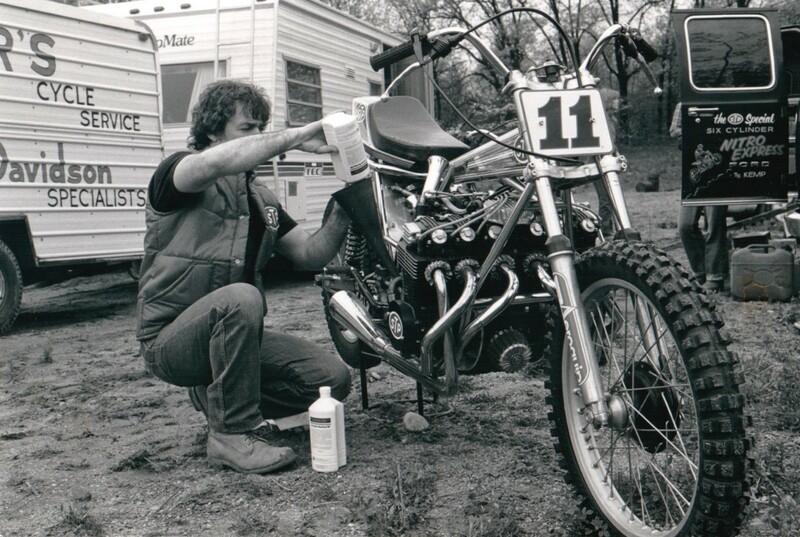 When not racing, he carved pistons along with Mike Crompton, from blanks of aircraft aluminum. For snowmobile racer, Mike Weatherill, he refurbished the factory twin track Formula One racer with an intricate hand-made steering linkage and chassis parts of carbon fibre and Kevlar. Another innovative project was a Yamaha TZ250 engine used by Martin Schubert at Daytona in 1984. 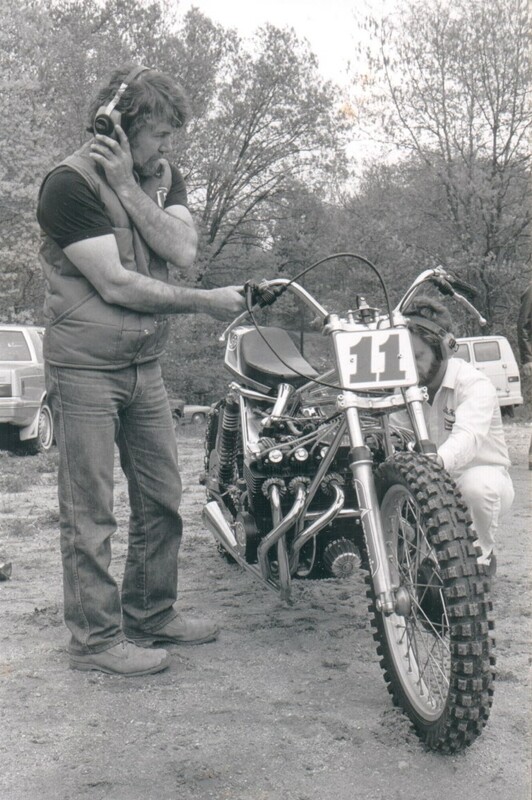 Nick was the team mechanic since 1976 for the William’s Pro Hillclimbing. His mechanical innovations brought a multi-cylinder Honda to professional Hill climbing; the first of its kind fuel injected running on 100 proof nitro resulting in over 200bhp. 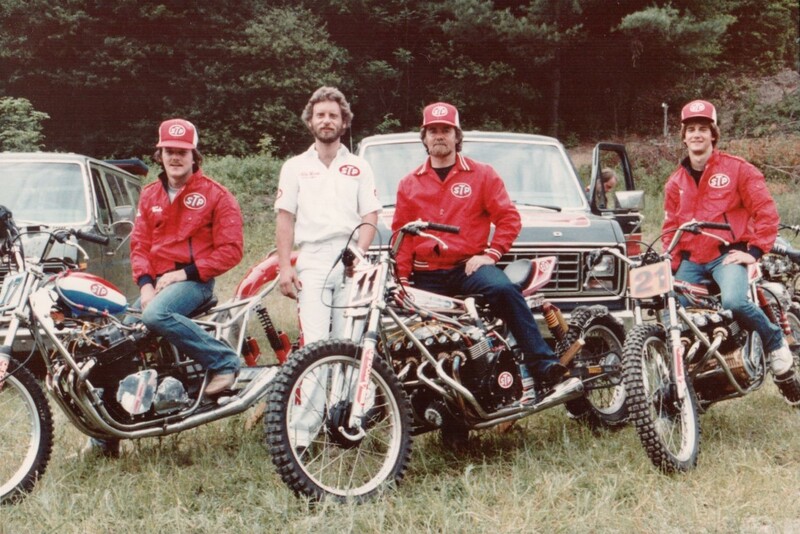 This combined with his swing arm suspension revolutionized the sport creating better times up the hills and resulting in eight World Championships, 40 state championships, 5 Grand National Championships and 10 Canadian National Championships as other teams tried to redesign in order to keep pace with Nick’s ingenuity. When Williams had his eye on the 750cc class, after being ribbed by his friends about when he was going to play with the big boys, John and Nick came up with a six cylinder Benelli Sei which is actually a CB500 look alike. Nick estimates he has put 900 to 1,000 hours into this two-wheeled missile. The Benelli puts out about 300hp on 100 per cent nitro and redlines at 14,000rpm. With such a short running time, there’s no chance to change gear so all but 2nd gear have been removed. Starting the Benelli takes two people who know exactly what they are doing. When Williams and Kemp first fired up the bike, neighbours three km away from William’s Markham home came down to find out what was making the unearthly noise. The use of pure nitro means the oil must be changed after every two-run event since build up of nitro blow-by turns the coolant into a highly volatile fuel which can explode with massive violence. Nick’s skills are further enunciated in the mechanical innovations of his “Blue Bonneville Bomber. 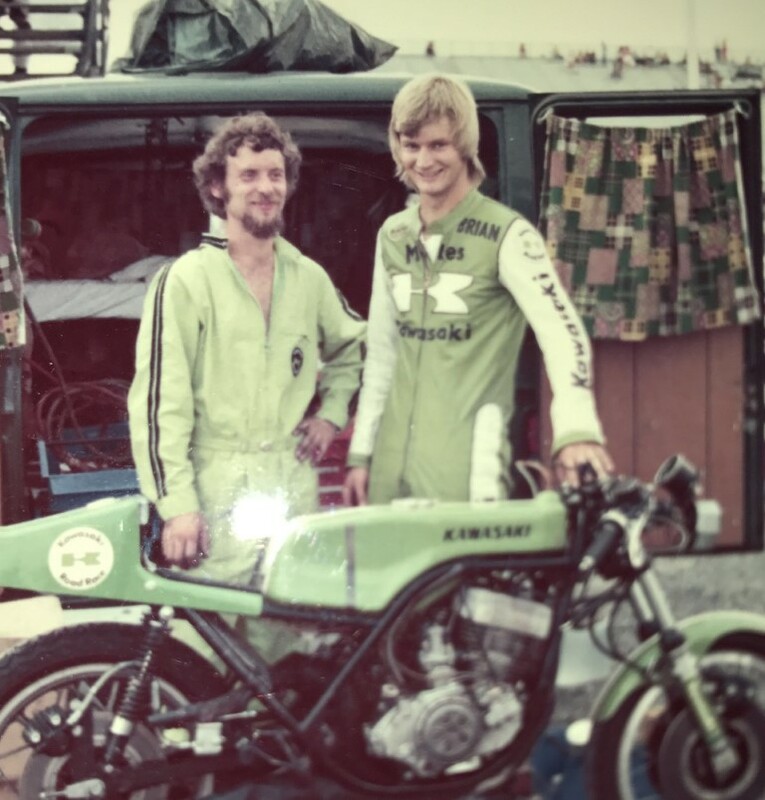 The first world class street legal drag bike was based on a Kawasaki 1300cc water cooled engine and the suspension and modifications were all designed by Nick. 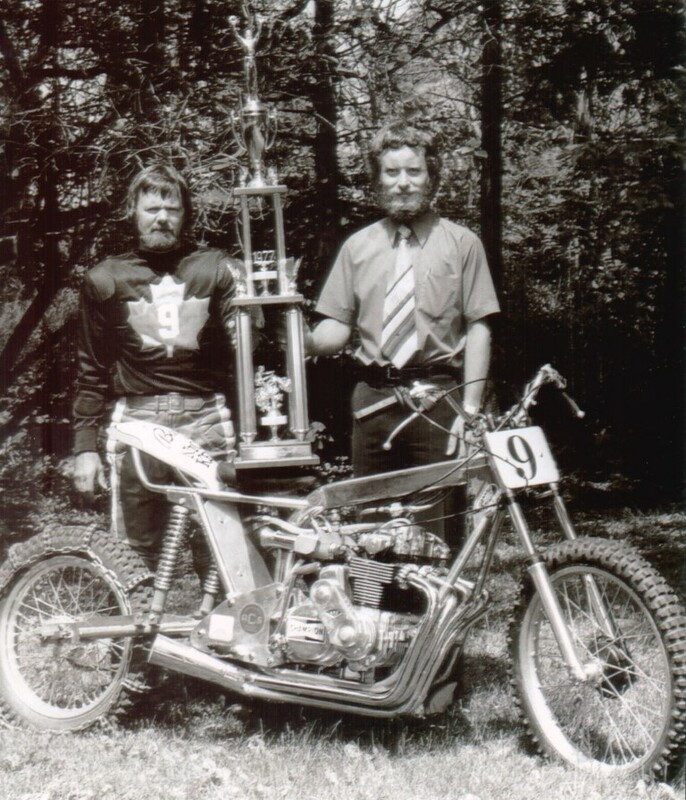 Owner, builder and bike won Best Engineered and Best in Class in major events such as the International World of Motorcycles and Toronto Speed Sport. Nick continued to pursue his interest in this and later altered this street legal bike to a wheelie bar version and then eventually to a full lie down bike. His innovations were picked up by Mike Laws race team and continues to do well. Largely self-taught, he continues to explore the workings of engines and moving parts eager to engage in any unique project. There are no secrets, just knowledge and ideas to be shared in the process of peeling back the curtain on the impossible and sooner or later, he’ll make it work – he hasn’t been stumped yet.